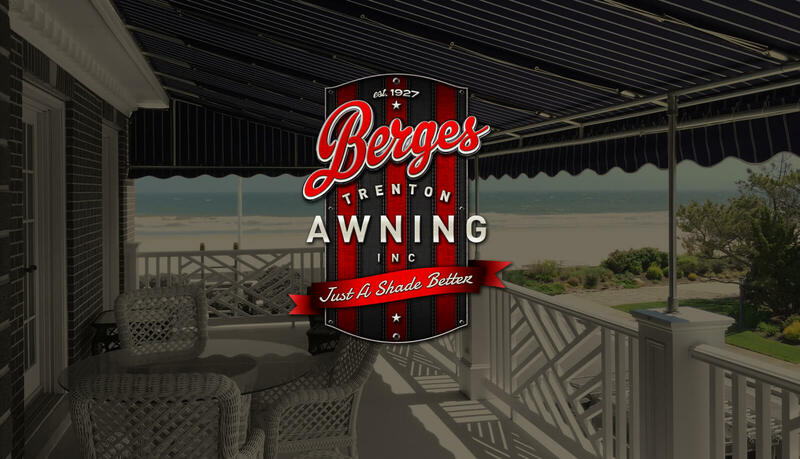 South Jersey Residential & Commercial Awnings | Berges Awning Inc.
Manufacturing awnings is a family trade that has been handed down through each of our four generations. We are able to create many custom products for your home. 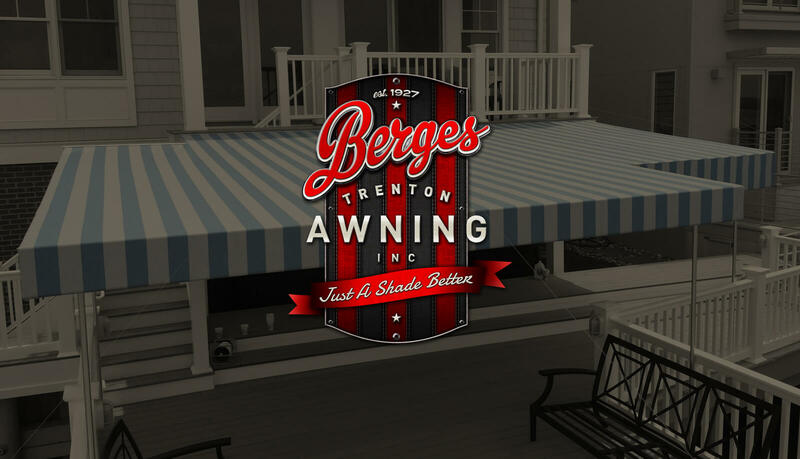 Explore our range of residential awning products from within our South Jersey shop. 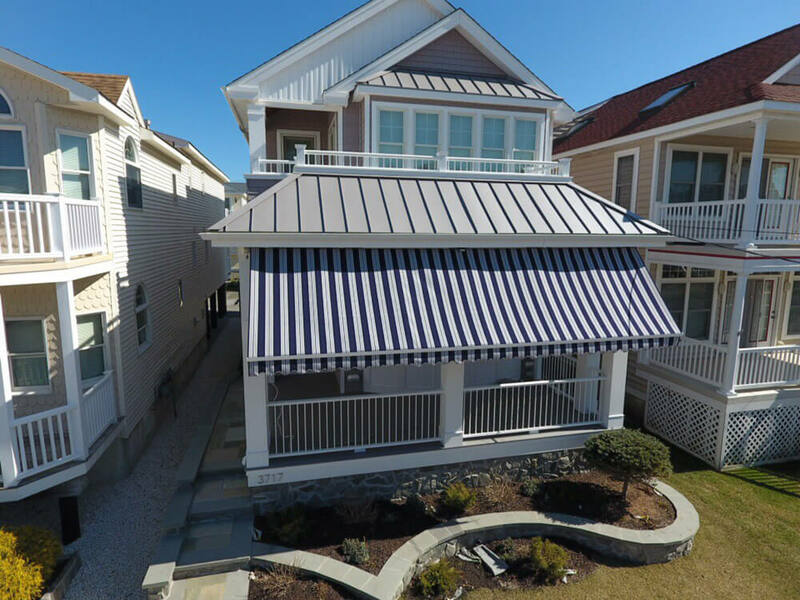 We proudly sell and service ECLIPSE SHADING SYSTEMS® retractable awnings and solar shades. 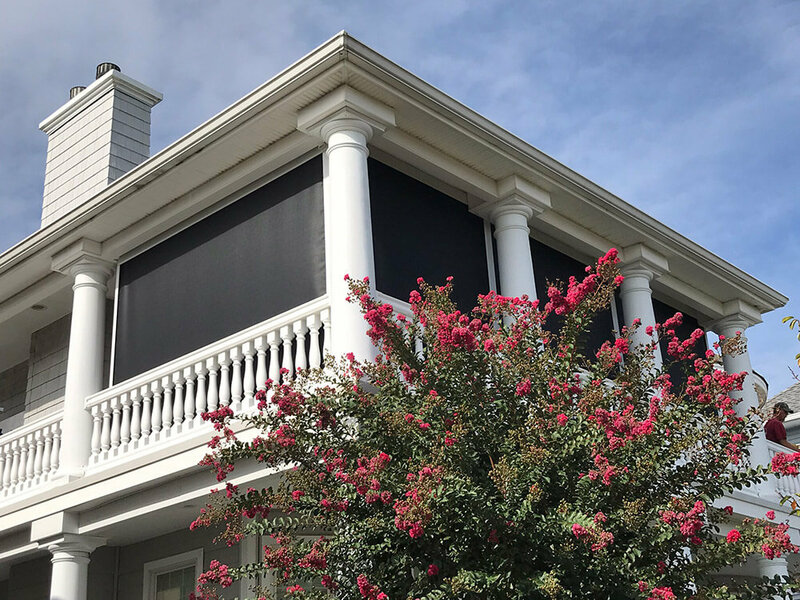 Whether you are covering a window, a patio, or you need a motorized drop shade to block some sun and wind, we offer Eclipse's full line of shading products. Explore the range below. 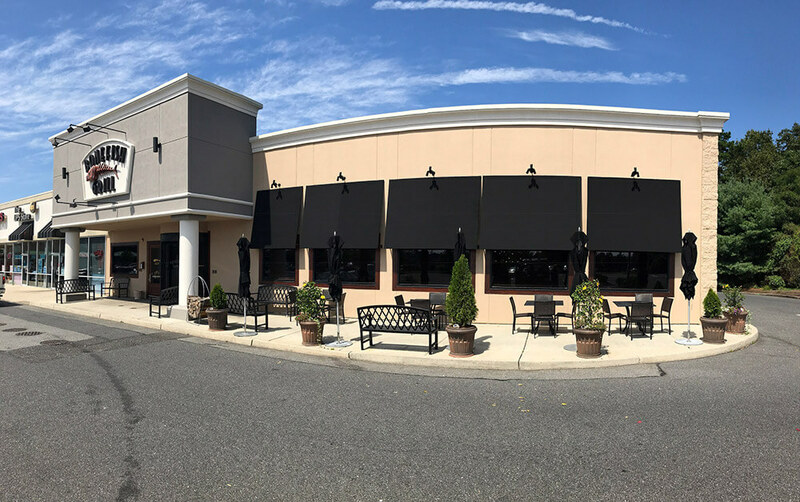 Awnings can transform your business from a flat store front into an attractive centerpiece drawing attention and gaining customer appeal all in one. Explore the wide variety of awnings we can create for your business. We work with only the very best fabric manufacturers producing materials of the highest possible standard. 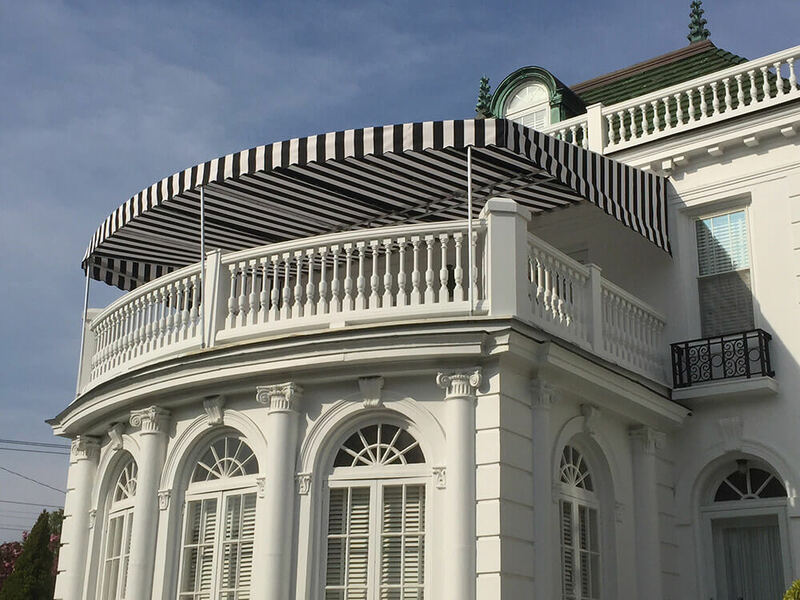 All fabrics have a unique characteristic setting each job apart from the next giving you a one of a kind bespoke awning specifically created for your home or business. Each material also carries a 10 year manufacturers warranty giving you peace of mind over the years to come. You can start exploring the materials by clicking the links below or alternatively contact us to discuss options. 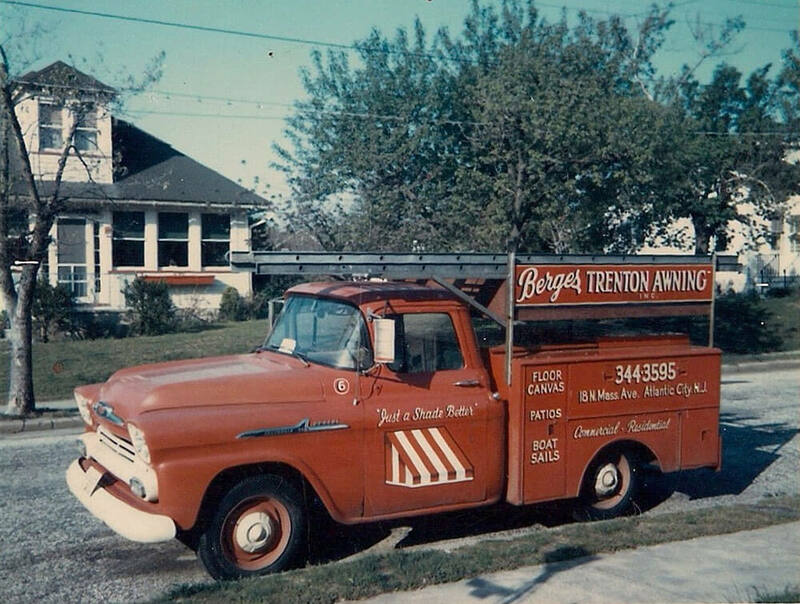 Great businesses have great beginnings, and ours is no exception. 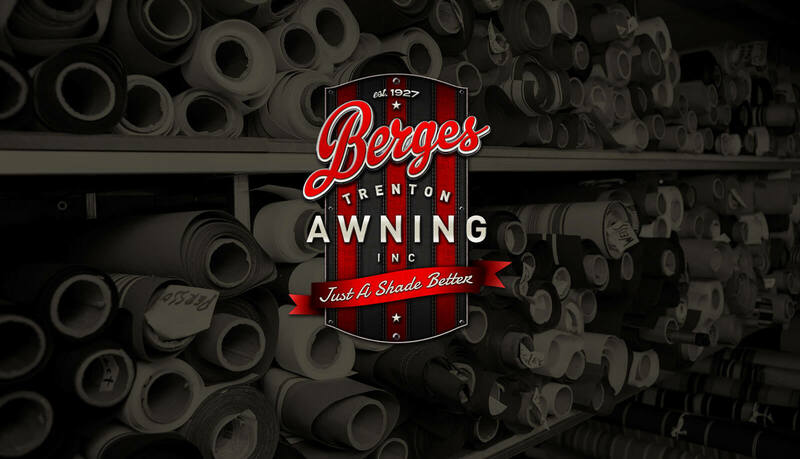 Our family has owned and operated Berges Trenton Awning for over nine decades. Below is a brief history on how we have become a part of the local South Jersey fabric. 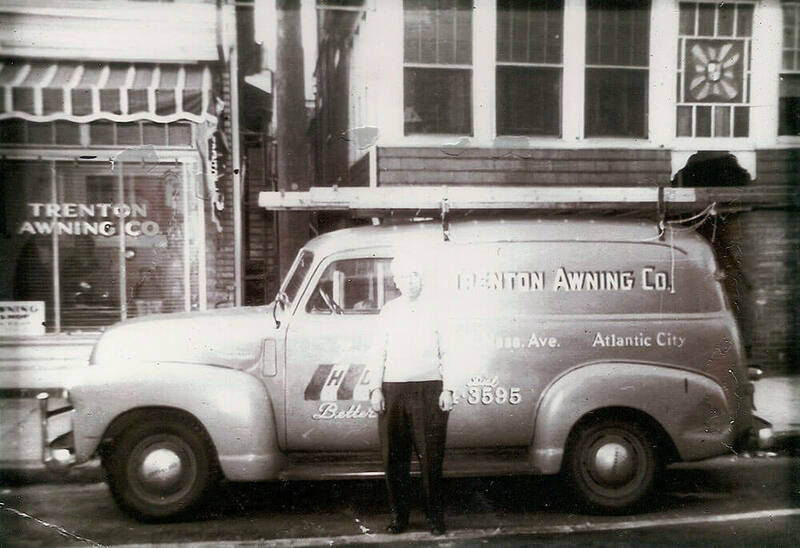 The very first shop was on Missouri Avenue, which later moved to Melrose, and finally made its permanent Atlantic City home in the inlet on Massachusetts Avenue. 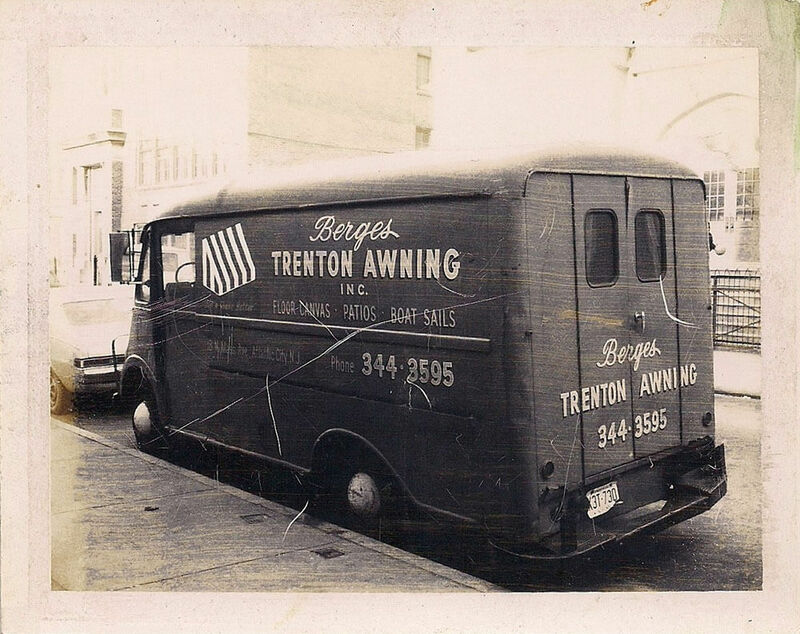 Beginning in the early 1930s, we were the premier awning shop on the island and made awnings up and down the famed Atlantic City Boardwalk showcasing many of the landmark buildings of the day. 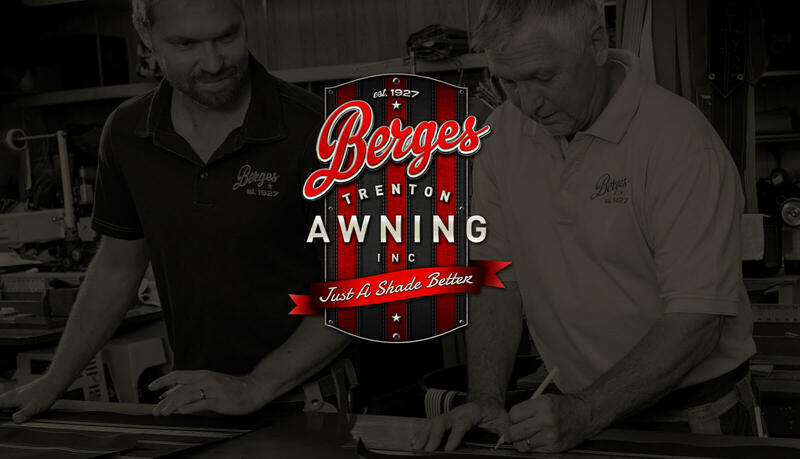 Continuing with the custom nature and quality product that had been set forth by Louis, his oldest son, Ronald Berges, joined the business in the 1940s. 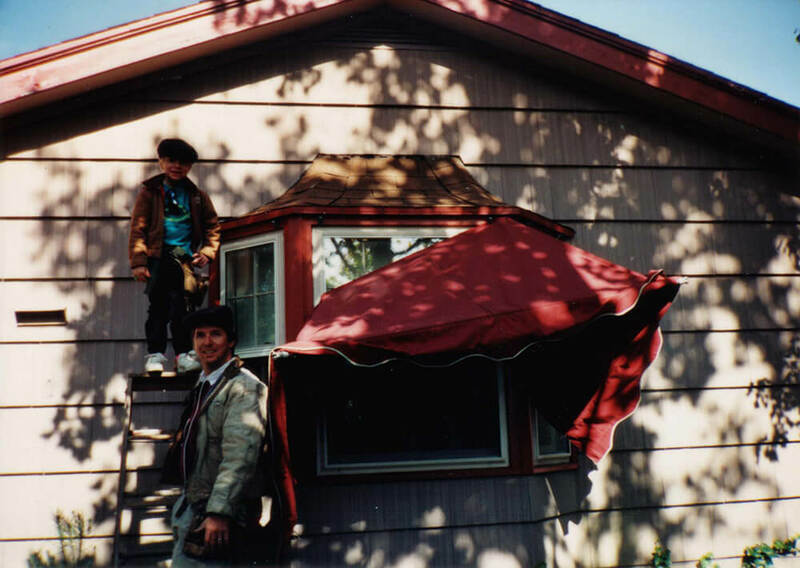 Together, father & son made their awnings better than ever. 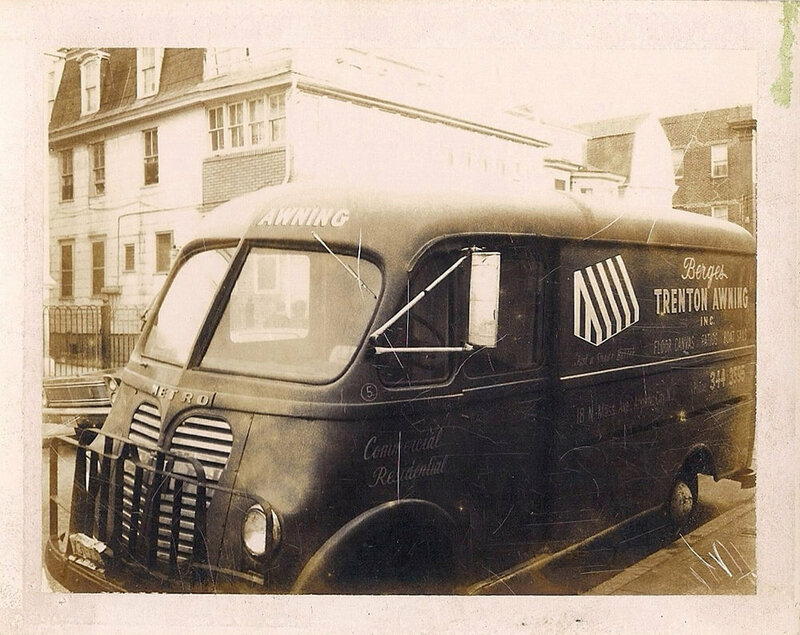 Bringing their product to even more customers, the business continued to grow. 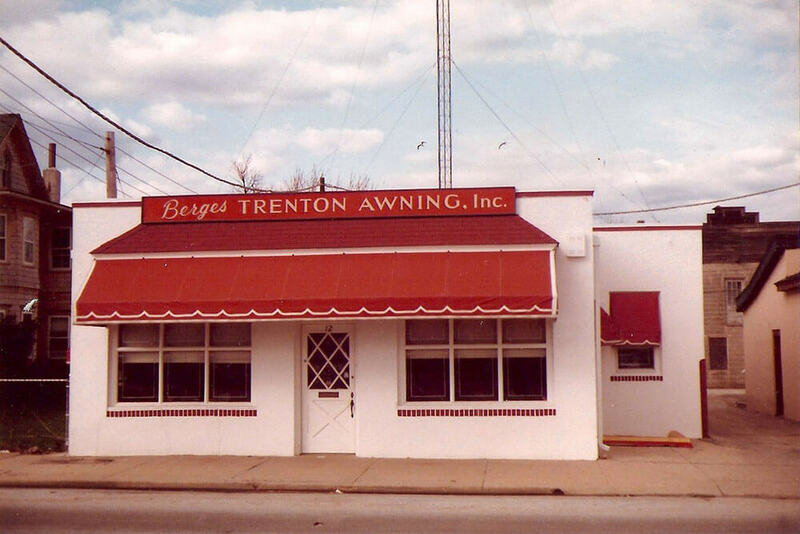 In 1957, a third generation of awning men was born, Richard Berges. 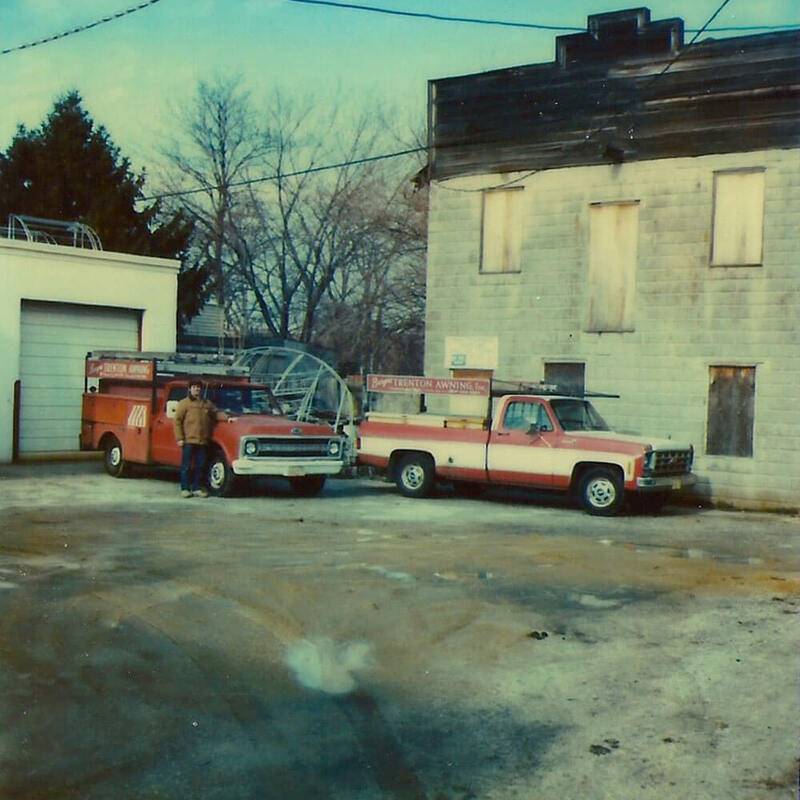 When Richard began working at Massachusetts Avenue in 1975 the future of BTA was firmly entrenched. However, his contributions brought BTA to a crossroads. 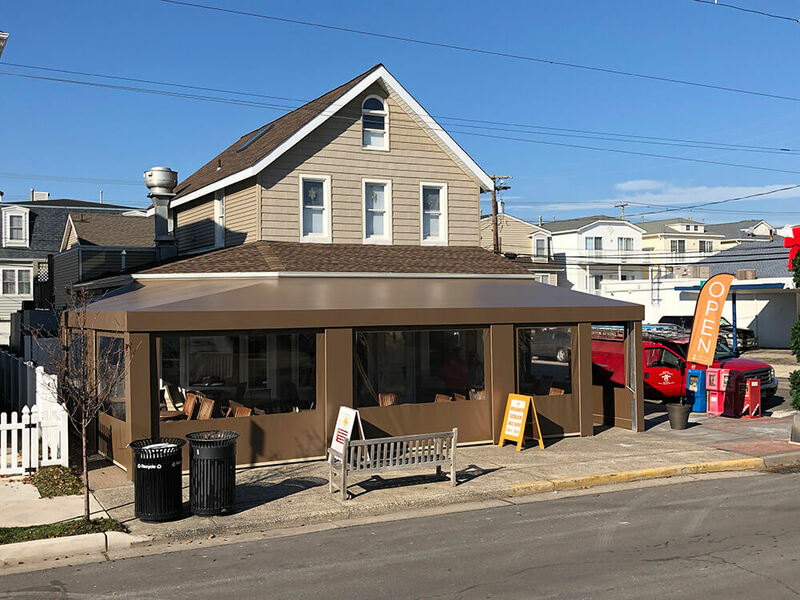 With the need for more room to produce and house awnings and the imminent pressure of new casinos and big business looming over the Atlantic City shop, it was time we moved once again. After a short search, we jumped off the island to our current location at 12 West Washington Avenue in Pleasantville. We converted Southern Dry Cleaners into our best shop to date. We built sewing machine tables, cutting tables, and production rooms and were back in business within no time. The 1980’s were some of our strongest years to date. 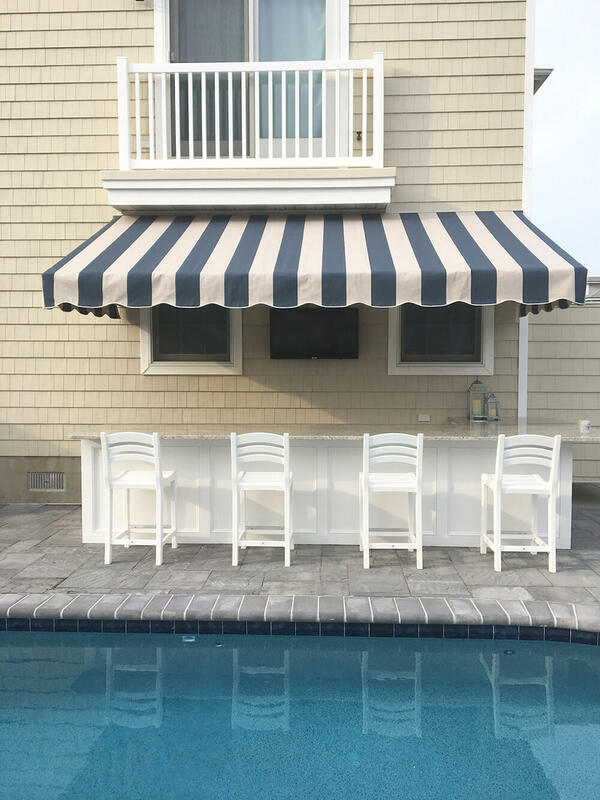 Our customer base grew as we took on more residential work and we were firmly established among the best in the South Jersey custom awning business. 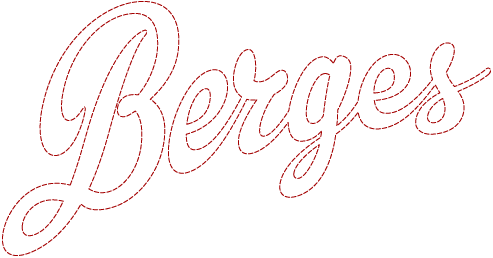 In 1985, the fourth generation entered the world, Nathan Berges. For as long as I can remember, I spent every free day, and all my summer breaks by my dad’s side. By 2004 I was working fulltime and proudly celebrated our 80th Anniversary along with my father, and my grandfather still minding the shop. 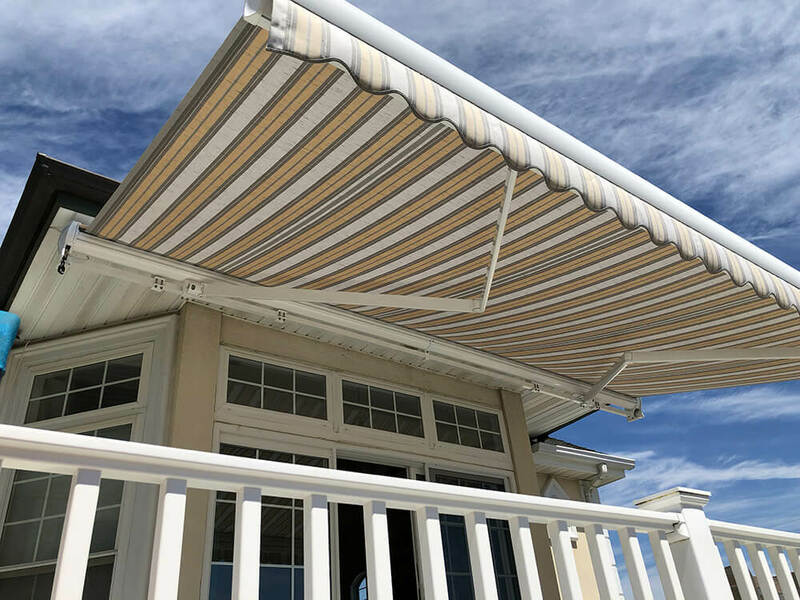 Never resting on our laurels, we continue to search for new products and push our awnings further so we can provide you, the customer, with only the best. 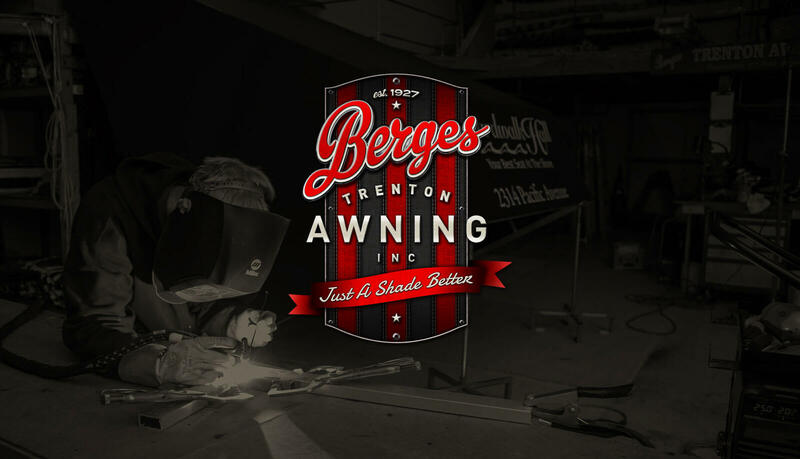 Coming from the humble beginnings of a young American, we have watched Berges Trenton Awning turn into a multi-faceted business and have a continued strong foothold for a bright future. 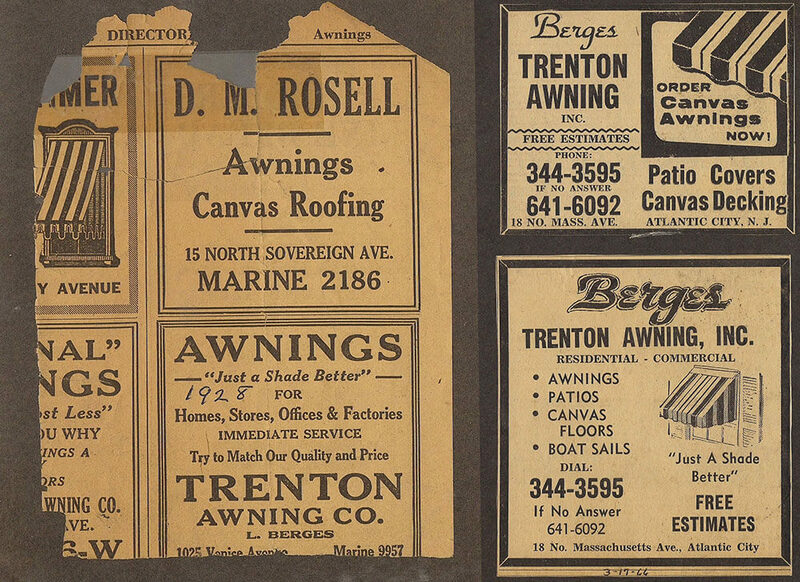 We look forward to celebrating 100 years in business with many more to come. Be sure to have a look at our nostalgic photo gallery (see link below) showing images from our early history up until today. Our ancestry set forth a path of hard work, dedication to innovation, and a goal to continually create the best product anyone could buy. 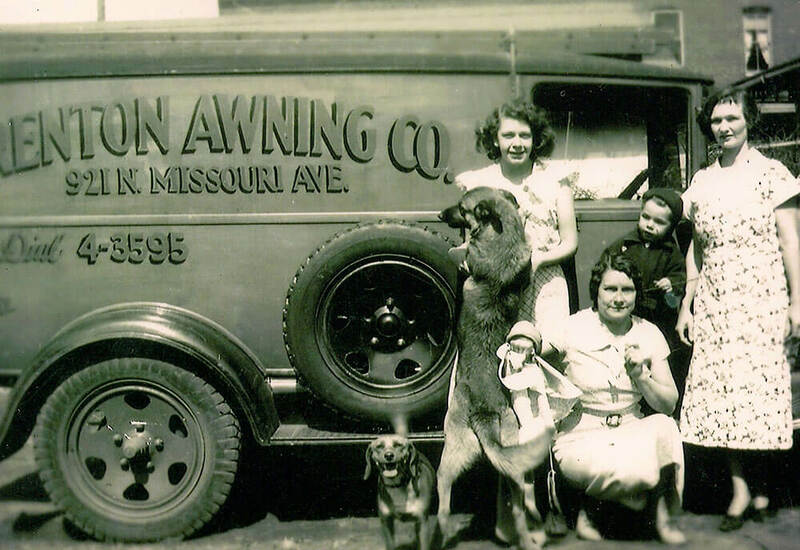 Now four generations strong, we operate with an uncompromising commitment to excellence in all areas of our business and provide products and service that exceed our customers’ expectations. The only way to create exceptional products is to start by using the best materials and machines. In our materials section, you will find a selection of only the highest quality fabrics that each have a unique characteristic to set every job apart from the next. To bring the fabric together, our seams are state of the art thanks to our Miller Weldmaster fabric-welding machine. Sealing our work at well over 500 degrees Fahrenheit, our seams create a leak-proof seal that is ready to stand the test of time and brave the outdoor elements. Each awning is then meticulously measured and carefully cut one by one. Now, the awnings are ready to be sewn together and we do so using industry leading thread, GORE® TENARA® Sewing Thread. These are only the beginning details that go into each awning, time after time. 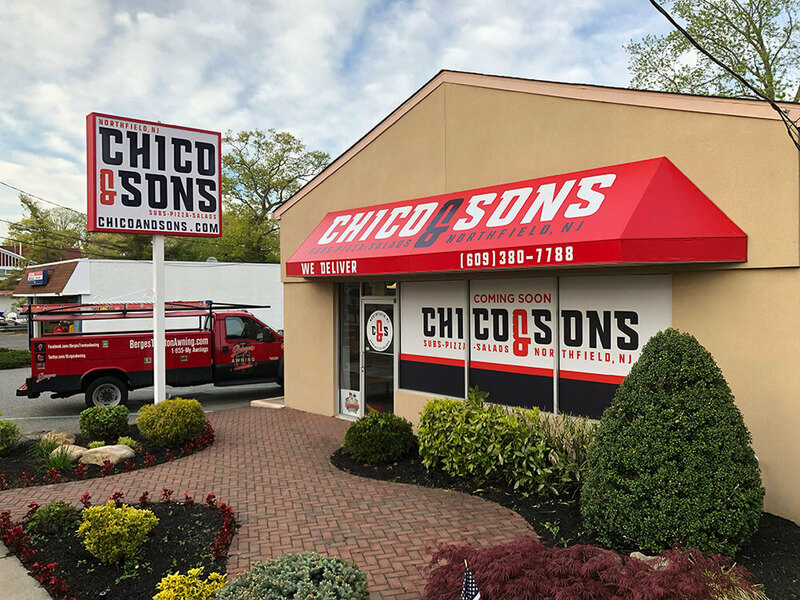 Reinforcements are sewn in, patches are placed near potential wear points, and each awning is sealed with our personal label so that when it leaves our shop and is placed onto your home or business, we can proudly present to you an awning that is truly “Just A Shade Better” in every way. 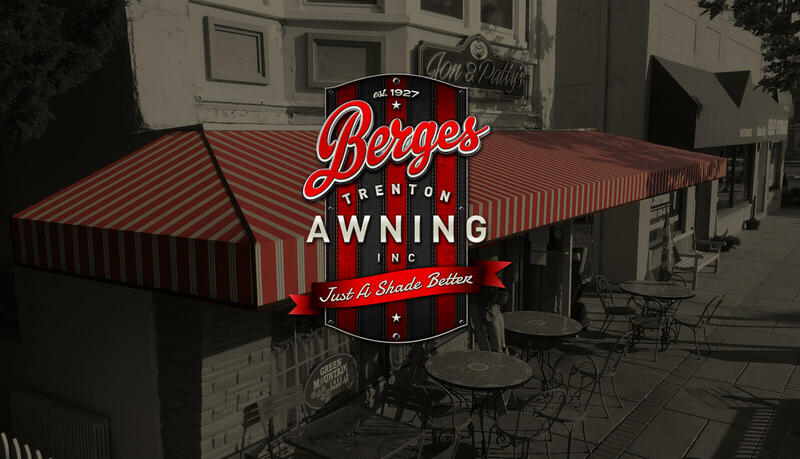 Berges Trenton Awning has been a local South Jersey staple for over nine decades. 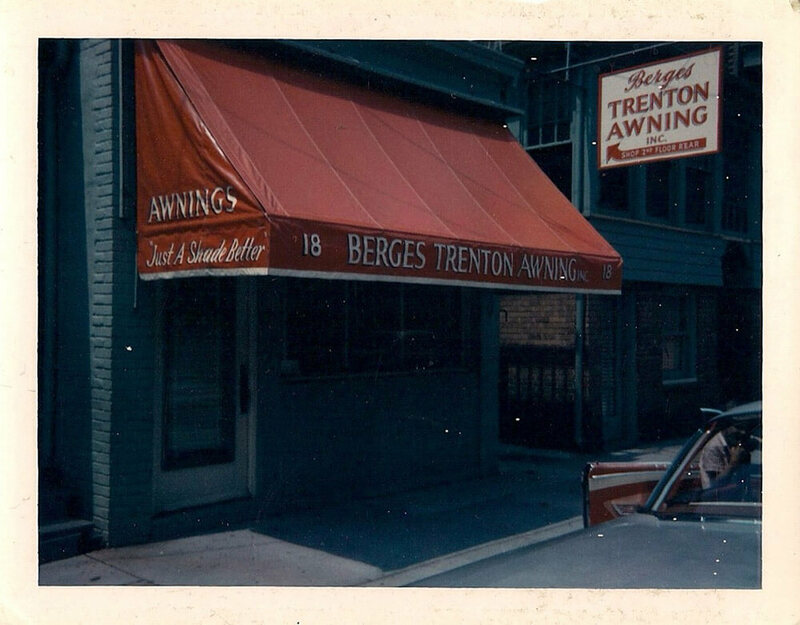 Some people ask if the Trenton in our name is because of our location, but it has stayed with us to pay homage to Louis Berges, our founder, who initially settled in Trenton, NJ when his father first came to America. 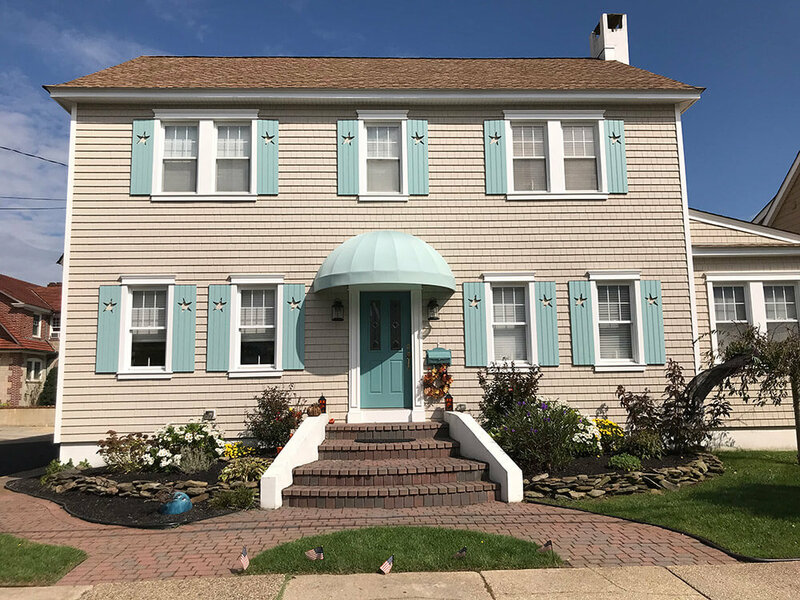 We offer our full line of custom shading products in Southern New Jersey, mainly in Atlantic County and Cape May County. 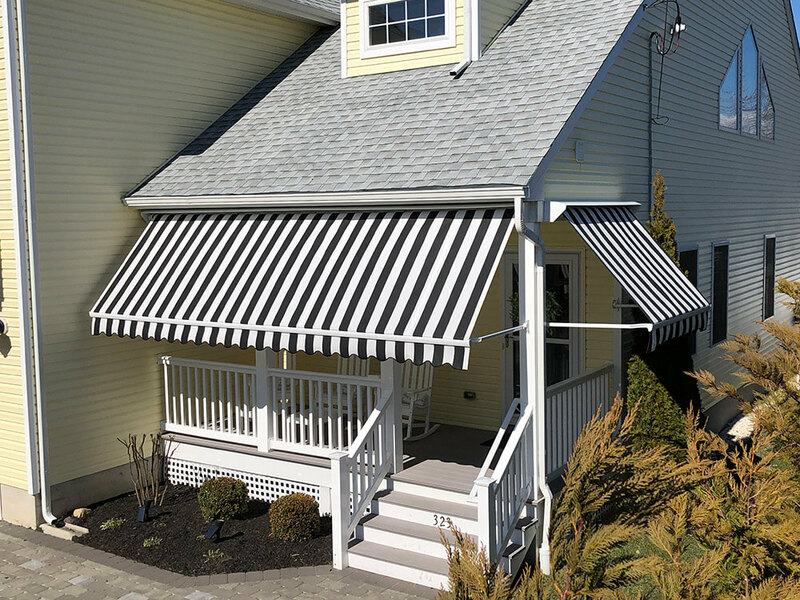 Our awnings are found on hundreds of homes and businesses throughout the islands of Margate, Longport, Ocean City, Avalon, Stone Harbor, and down through Cape May. We also service non-shore towns like Linwood, Somers Point, Northfield, Mays Landing, and others in Atlantic County. 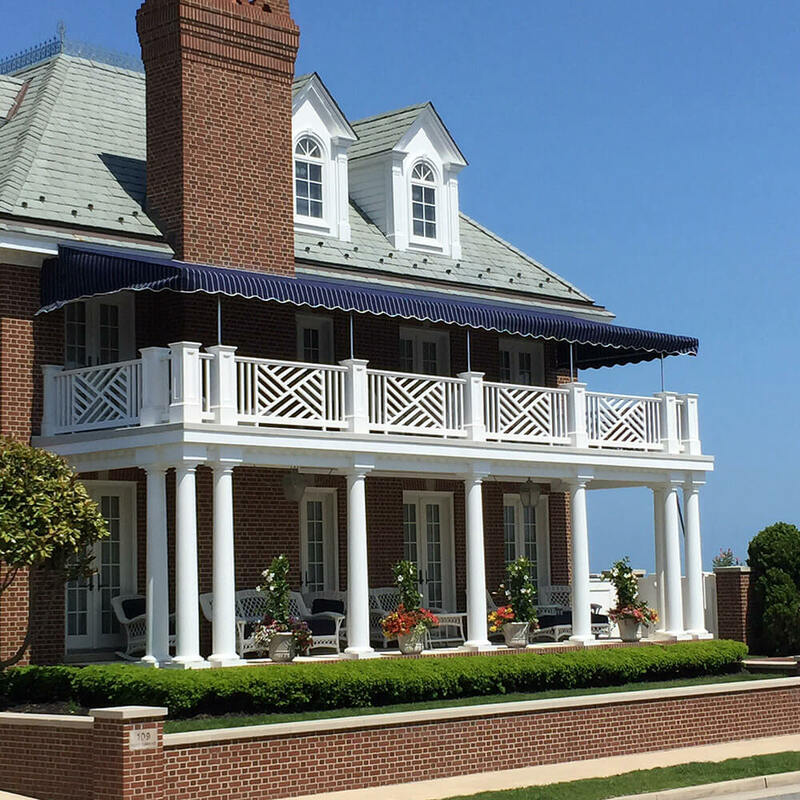 Every awning is installed in the same, taut fashion, from one project to the next. 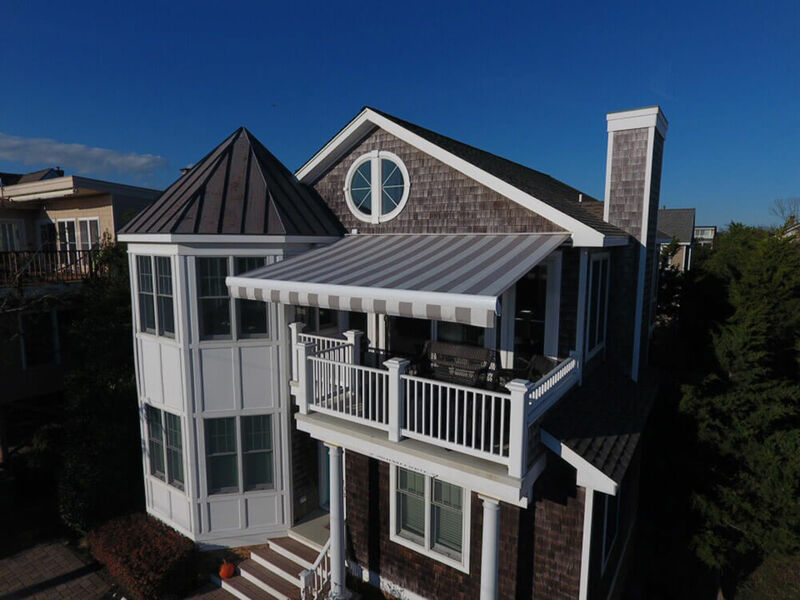 We tighten every corner, fill every grommet, and check every piece that goes into each awning, whether it is found on a window, porch, or storefront. 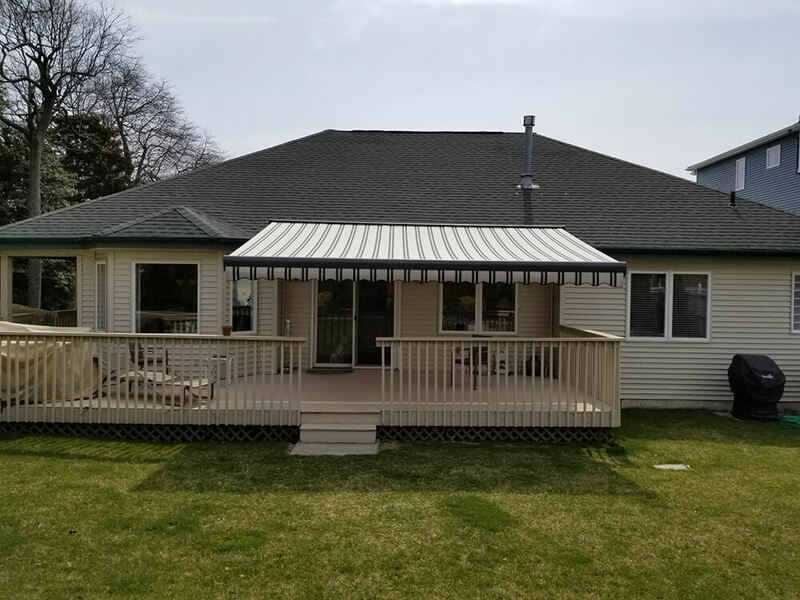 We pride ourselves in hanging each awning correctly, because great quality needs to be served with great presentation. 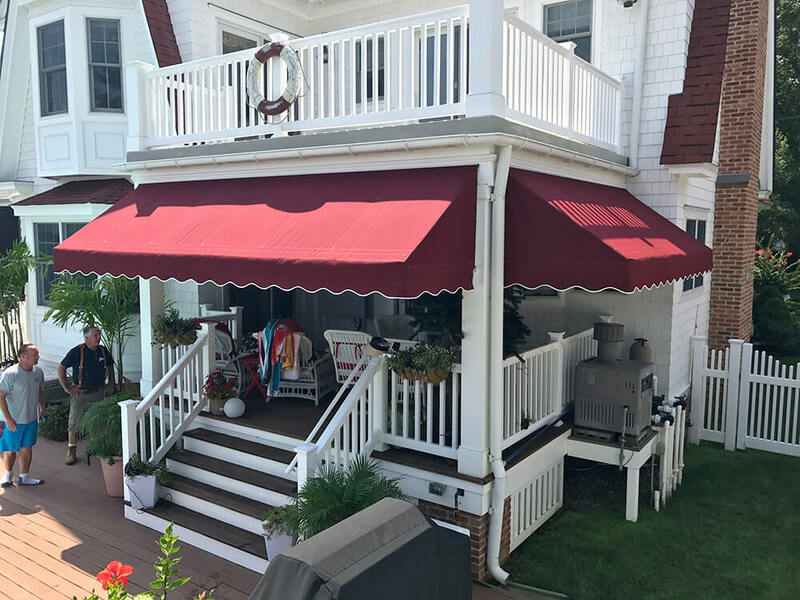 To help preserve your awning, we suggest having it taken down at the end of the season. During colder months the greatest concern is the possibility of snow. Just like shoveling snow, when it’s light and fluffy, there is little problem. However, once the light and fluffy snow sits for a day or so, it will harden and become much heavier to move. 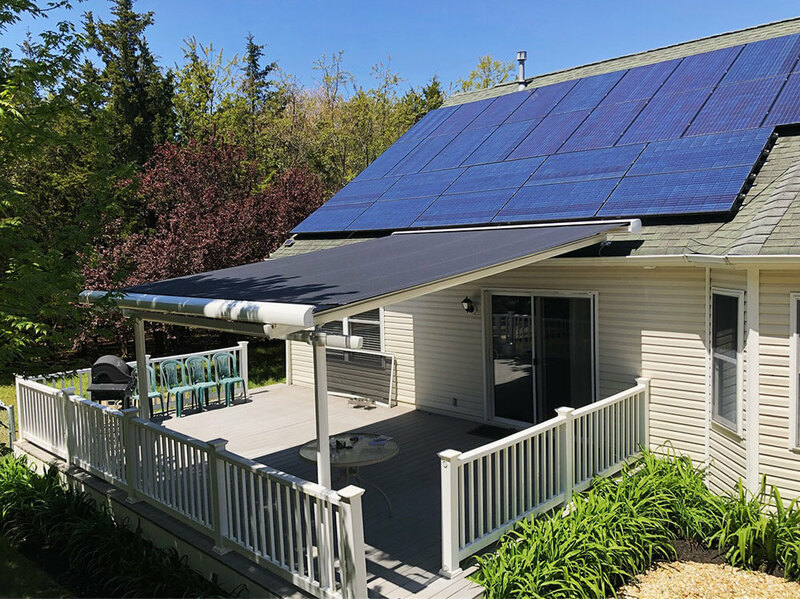 In the same way, the weight becomes burdensome to your awning and frame structure as it lies on top and settles in place. 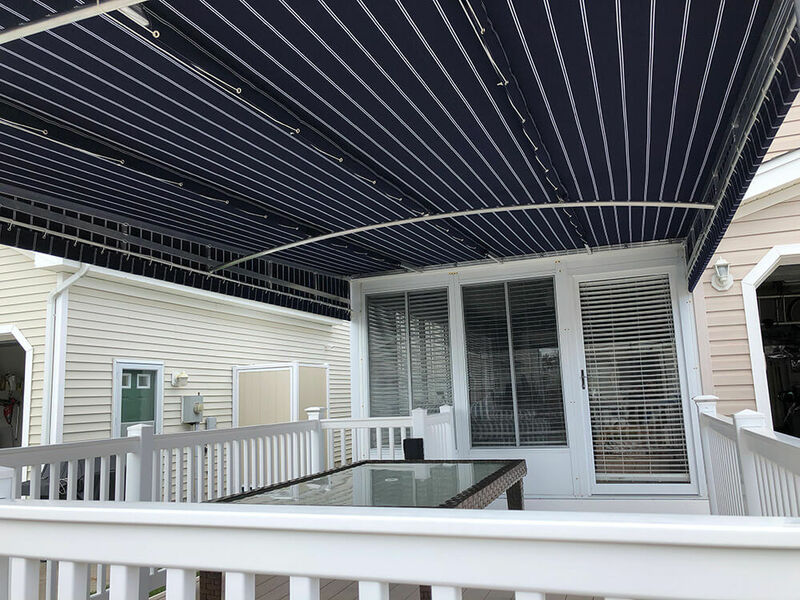 By simply having your awning taken down prior to the coldest months of the season, these problems can be avoided. We have on site, temperature controlled storage for all of your awnings. 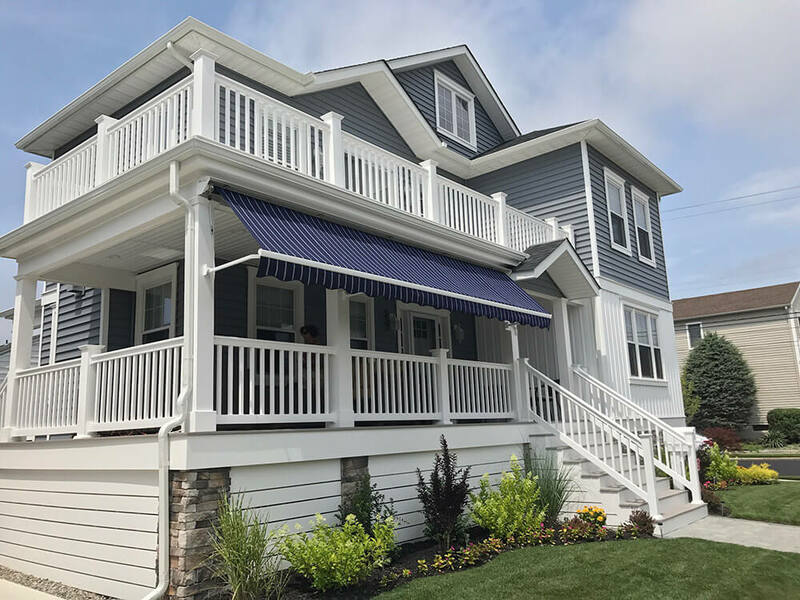 Once removed, your window awnings are labeled, canopies are gently folded into small bundles, and your porch awnings will be rolled up. Each one is marked or tagged for its placement on your house before being placed into our storage areas. 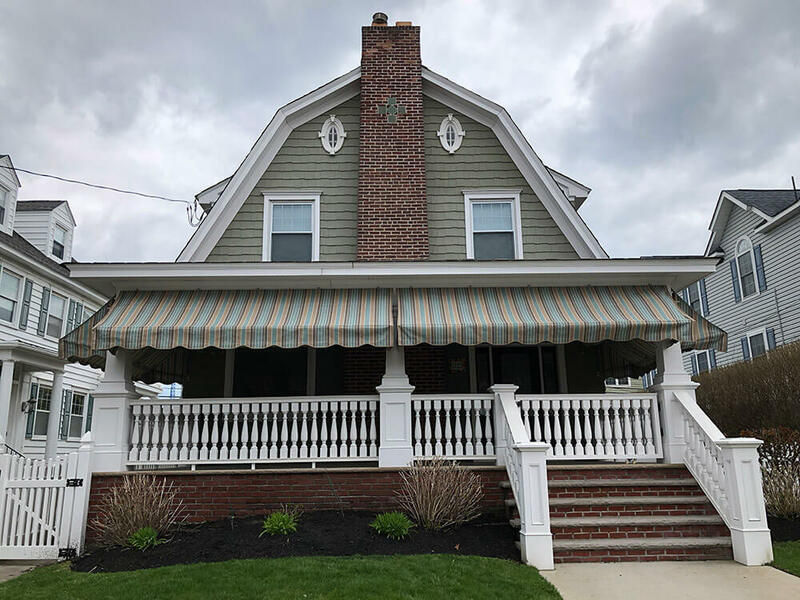 Once an awning has been in the elements for a few years there may be the need for some repairs. Small tears can be patched, and larger tears will be brought in for sewing. 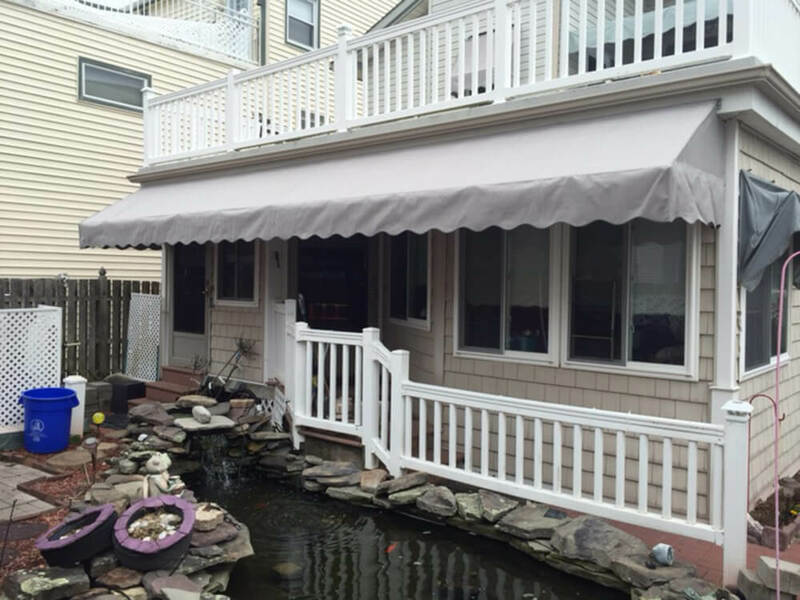 We use the same care with awnings that need repairs, as we would with a brand new awning. To ease the burden of one more phone call during your busy day, we provide you with something we call the “Automatic List”. It’s sort of like a VIP list for your awning service. 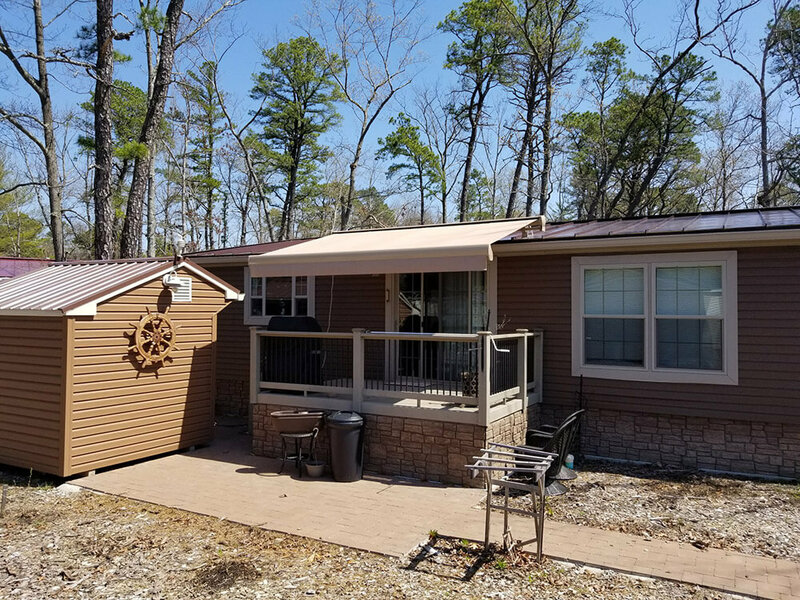 You can call ahead at any time during the year, and once you know the timing of when you would like your awning hung or taken down, we’ll put the specified time into our computers. 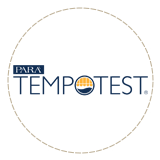 Once we have logged that, every year we will perform your services within a timely manner of when you asked us to arrive, either spring or fall. It’s that simple. It’s another service we offer to make owning your awnings a bit easier. Contact us for more information. You can make a secure payment to us online by using PayPal – the quick, easy, online way to pay. Just fill in your payment information and the amount to pay below and you will be taken to a secure PayPal page to complete the transaction. You will then receive a payment notification email from PayPal. Please ensure that you enter the correct amount so as not to cause any delay to your services or products. Please note that you do not need a PayPal account to make a secure payment.